8/2/17: Be My Guest – Cable Television Interview Program in Upton, MA. 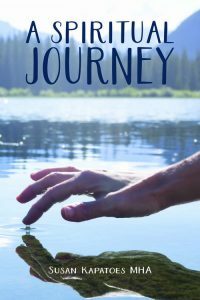 I am giving a brief overview of my book, A Spiritual Journey. 8/2/17: Be My Guest – Cable Television Interview Program in Upton, MA. 5/24/17: Presentation of A Spiritual Journey at the Milford Town Library. Recorded by the Milford Cable Television Company.